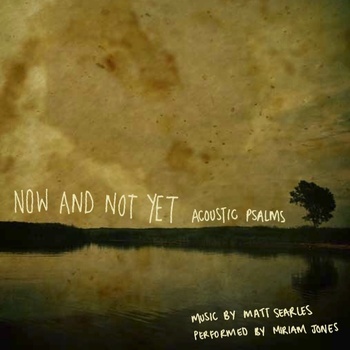 Let me commend to you ‘Now and Not Yet’, a top album containing eleven psalms, set to acoustic guitar by Matt Searles. I saw a mate linking to it on facebook last week, and downloaded it. It’s just great to be singing the psalms! When did we stop?! 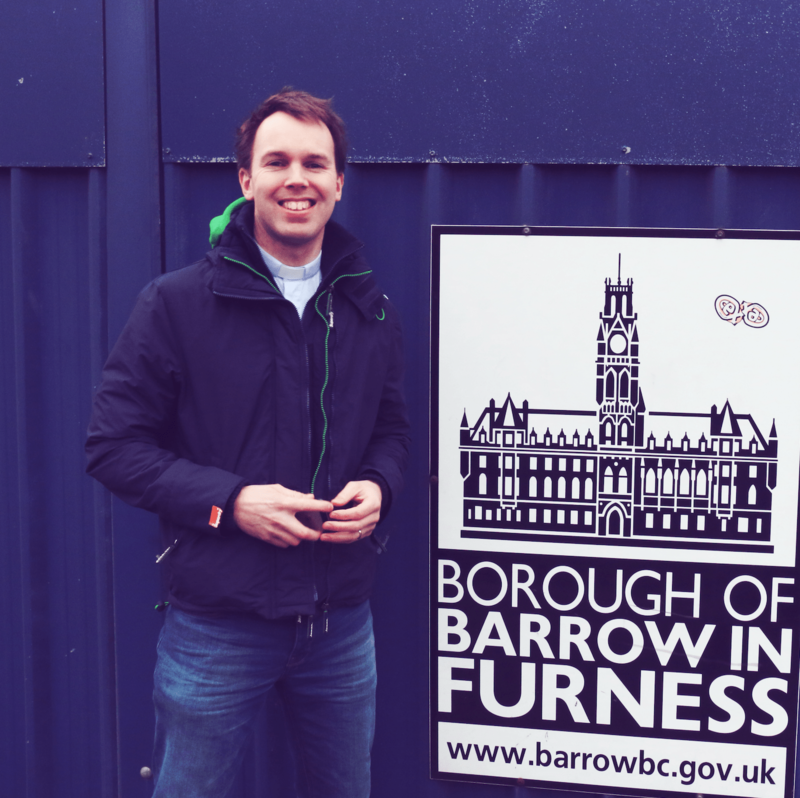 And – bonanza! – for November only Matt is generously allowing free downloads of the album over at his bandcamp site. Not only is the gentle guitar and earthy vocals from Miriam Jones completely enjoyable listening, but what a joy to find yourself singing along to the songs our God has given us to use and bringing your heart to rest on who our God is. As Bob Kauflin has said, Matt’s songs stand out for their beautiful simplicity and their biblical faithfulness. I’ve been particularly enjoying ‘Wait for the Lord’, a version of Psalm 27, with its longing refrain ‘And I will see the goodness of the Lord in the land of the living’; be strong, take heart and wait for the Lord’. As you’d expect if you’re familiar with the Psalms, these are songs of tears and questions and hope. They capture the reality of living in ‘the now and not yet’, of living by faith in a messy world, with our eyes on Jesus’ return when our faith will be lost in sight. The psalms speak of joy, confidence, celebration and praise, but also despair, grief, questioning and doubt. Rather than deny these feelings, our loving Father tells us to bring them all to him. The psalms are the words he gives us to do this. The psalms speak of the great joy there is in this life in following the Lord, but also the fact that we await the new heavens and earth before we’ll fully experience all the blessings that are ours in Christ. In short, the psalms speak of what is now and not yet.